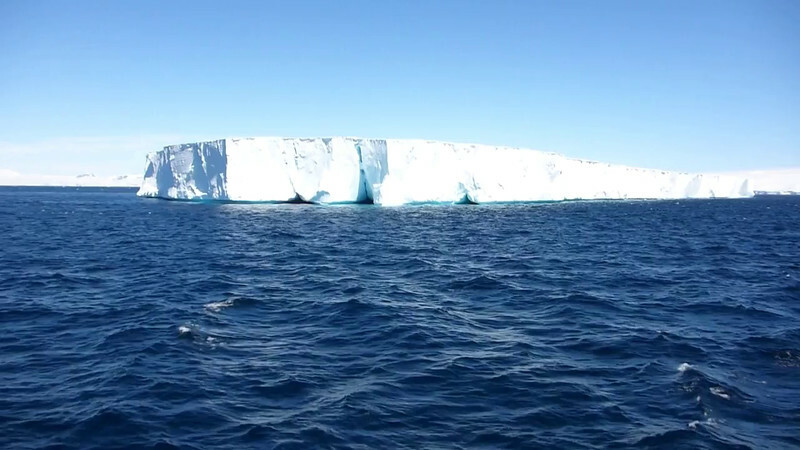 Antarctic Video from 2009 and 2015 Cheesemans Adventures. The 2009 video is low definition but still fun to look at and listen to. All video taken by Barry Miller and produced by Michelle Stewart. Scenic Antarctic. No need to bring the ice water.